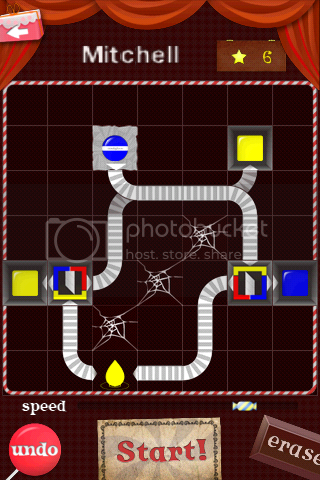 Candy Farm is a line drawing puzzle game for Android devices. The start is pretty easy, the difficulty of the game will increase with your upgrading. 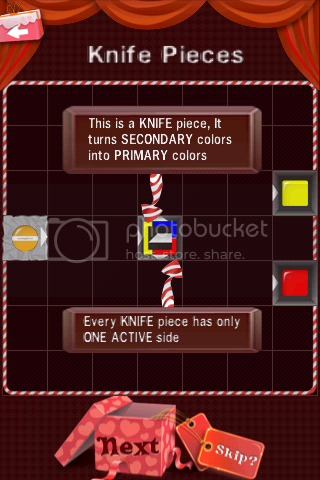 The goal of this game is to get each candy from its wrapper to its specified gift box, which has the same color as the candy by your drawing ribbon. For instance, red to red, green to green. It also supports outside help, if you could not solve any of the puzzles, click the Twitter icon or Facebook icon to share the problem with your friends. There are totally 1 version(s) of Candy Farm for Android on this site. More details and all its versions are available on the Candy Farm for Android portal.